KSS Security is a fully equipped security organisation providing quality products and services to the Sydney Metro for over 25 years. We deliver a security service that embodies the highest levels of professional conduct and standards. At KSS Security we have established a team of security professionals that is trusted by major companies and home owners to protect their valuable assets. 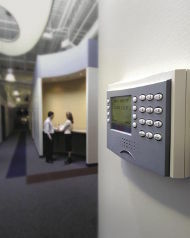 Over 500 commercial properties and hundreds of domestic properities are protected by KSS Security services. 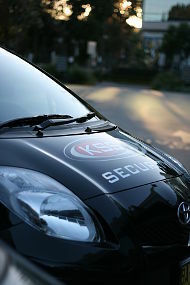 KSS boasts a response service that is second to none owing to our large mobile patrol fleet. With the largest mobile patrol fleet in Sydney KSS Security delivers the most comprehensive coverage and best response times. and procedures to ensure that our security services provide the best possible protection. All our systems are compliant with Australian Standards. Our aim is to provide a high quality service to all our customers.